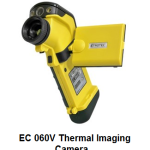 This is our thermal imaging camera (SKU TEM-TR-00007) for thermography requirements. Temepratur emeasurement range is from -20°C to +250°C. It has a thermal sensitivity of 0.08 °C. The battery can last for approximately 3 hours. 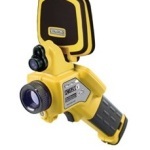 Vacker Group supplies all types of Thermal imaging cameras in United Arab Emirates, Qatar, Kuwait, Kingdom of Saudi Arabia, Bahrain, Jordan, Iraq and Oman. 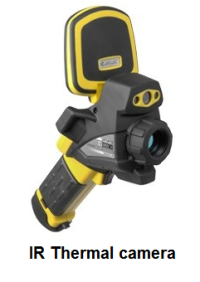 Also VackerAfrica supplies these Thermal imaging cameras in African countries covering Nigeria, Djibouti, Tanzania, Kenya, Cameroon, Ethiopia, Sudan etc.